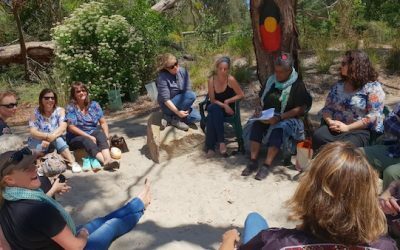 Stolen Generations. Radio DJ. Merchant Seaman. Activist. Elder. Sovereign Man. They’re just a few of the tags rightfully claimed by Uncle Talgium “Chocco” Edwards. 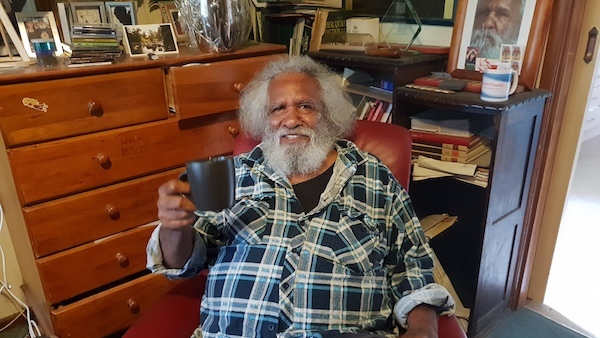 Despite having taken from his family at a young age and spending the next decades in various homes and institutions – including gaol – Uncle Talgium is a man of and for the people…regardless of who they are. As he shares with Charles his personal perspective of Treaty in Victoria, he draws on a lifetime of personal experiences.